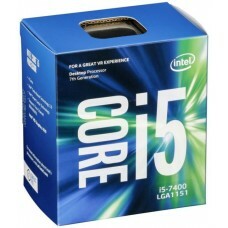 The processor often known as central processing unit or CPU is an electronic circuit that carries out the instructions of a computer program with the help of basic arithmetic, logic, controlling, and input/output (I/O) operations for specific command. 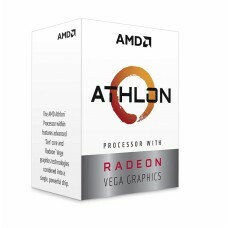 In case of performing any operation, it fetches information from external data source, usually memory or some other data stream. 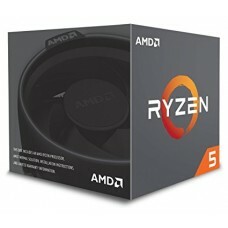 The computer industry has started using the term “CPU” in the year of 1960s, which is traditionally recognized for the processing unit that is significantly separated from the other external components such as main memory and I/O circuitry. 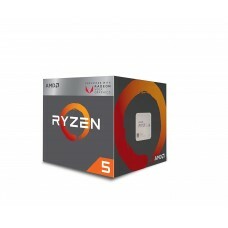 “Intel 4004” was the first commercially introduced microprocessor in the market in 1970 and most widely used model was “Intel 8080” released in 1974 that has made a revolutionary change in almost every processing segment. 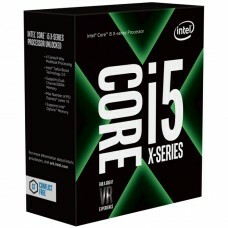 In competition mainframe and minicomputer manufacturers had launched proprietary IC development programs to upgrade their architecture and came up with adversely compatible instruction set with their older hardware and software. 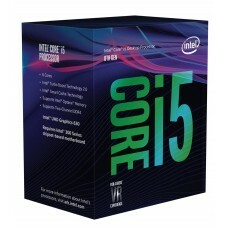 CPU has become the synonym for microprocessor as it is vastly popularized with personal computer. 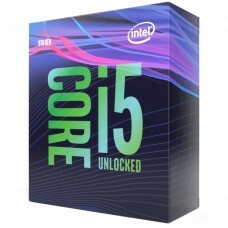 Previously numerous small integrated circuits (ICs) used on one or more circuit boards on the other hand microprocessor introduced small CPUs with much smaller number of ICs that can be combined in a single processing chip. However, the size, construction and general form of CPUs have changed drastically since 1950 but basic shape & function has remained unchanged. 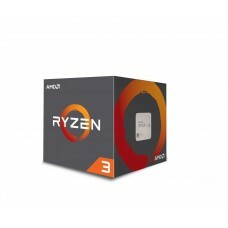 AMD (Advanced Micro Devices) has marketed and designed the processor brand “Ryzen” as first consumer-level implementation of the new Zen microarchitecture in 2017 that is officially announced on December 13, 2016. 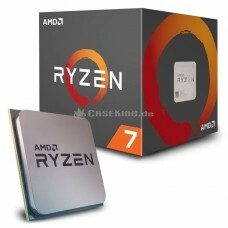 In April 19, 2018, 12nm process technology featured 2nd generation of Ryzen CPUs came into the market. 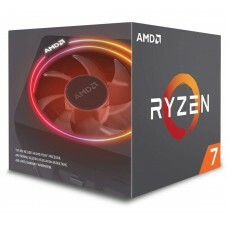 Initially it was a bit struggling for them but after the release of Ryzen CPUs their market share has increased. 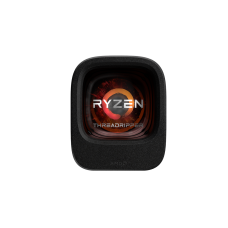 We retail all types of AMD processors including Ryzen 3 2200G & 1300X, 5 2400G & 1600X, 7 1700 & 1700x and gigantic Ryzen Threadripper 1900x, 1920x. 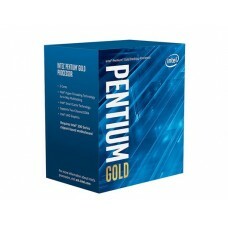 For providing higher level of gaming performance these processors are highly recommended. 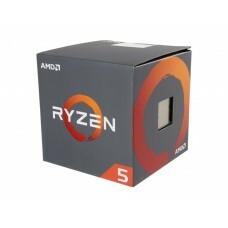 We can offer the best price for any quantity of AMD processors and motherboards. 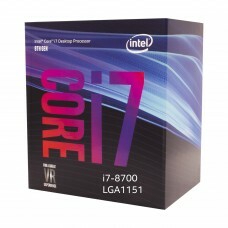 Upgrade your PC with latest 9th gen Intel processor that contains highest possible performance of any processor available in Bangladesh. 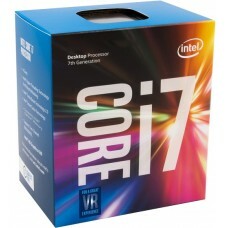 This outrage the performance of other Intel core processors. 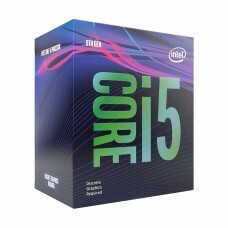 Our stock is enriched with have core i3, i5, i7 & latest i9 with 4th, 5th, 6th, 7th, 8th gen up to the latest 9th gen processors. 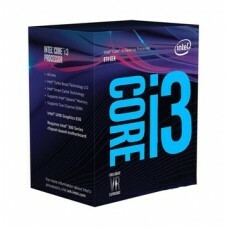 Intel i3 can present the best improved productivity, brilliant HD entertainment & smooth streaming and i5 can generate power and responsiveness with excellent turbo boost technology and the latest 9th gen processors can generate powerful performance and seamless computing for creating a greater value. 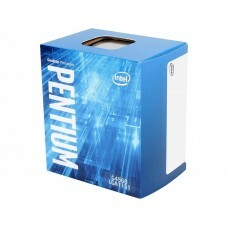 Have the best deals on processor from Star Tech to build your own personal desktop computer. 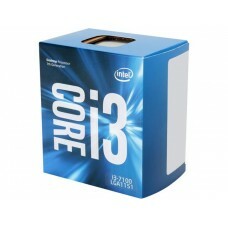 Our highly functionable official website have the facility to build your dream PC and get the best price for it. You can also order it online to have it at any parts of the country.